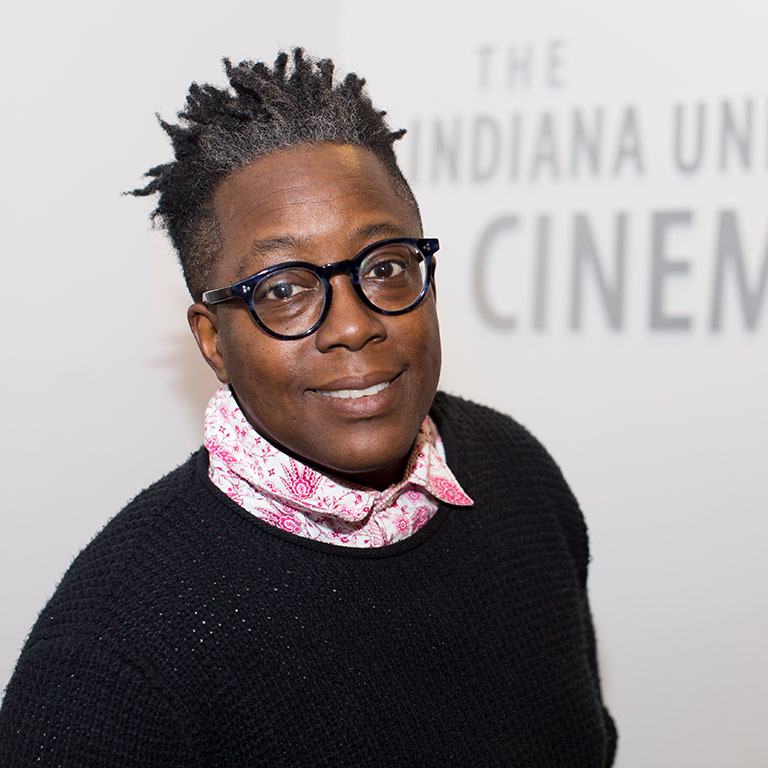 Cheryl Dunye emerged as part of the New Queer Cinema movement of young film and video makers in the 1990s. Dunye’s work is defined by her distinctive narrative voice. Often set within a personal or domestic context, her stories foreground issues of race, sexuality, and identity. Dunye’s narratives are peppered with deconstructive elements with characters directly addressing the camera and making ironic references to the production itself. The effect of these devices, and of Dunye’s appearance in her films and tapes as herself, is to blur the distinctions between fiction and real life. Dunye has made over 15 films including Mommy is Coming, The Owls, My Baby’s Daddy, and HBO’s Stranger Inside, which garnered her an Independent Spirit Award nomination for best director. Her debut film, The Watermelon Woman, was awarded the Teddy at the Berlinale in 1996 and was recently restored by Outfest’s UCLA Legacy Project for the film’s 20th anniversary. Dunye has received numerous awards and honors for her work including a 2016 Guggenheim Fellowship. She is also a member of the Academy of Motion Picture Arts and Sciences. Presently, Dunye is a professor in the School of Cinema at San Francisco State University, and her most recent directorial work includes episodes of Queen Sugar, The Fosters, and Claws. She is currently at work on her next film, Black is Blue, a feature-length adaptation of her 2014 short film. Cheryl Dunye on stage during her Jorgensen Guest Filmmaker event. Cheryl Dunye Answers a question from the audience during her Jorgensen Guest Filmmaker event.